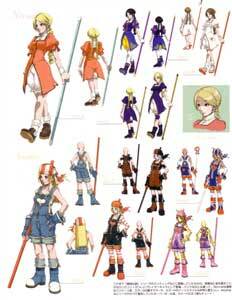 Lilly Kane is a playable character from the King of Fighters Maximum Impact series by SNK. 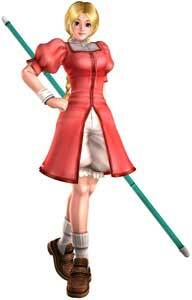 She is the sister of Billy Kane, a part of SNK fighting games since the original Fatal Fury in 1991. Lilly was originally just a small part of the Fatal Fury background story and appeared for the first time in the ending of Joe Higashi in Fatal Fury 3 (1995). 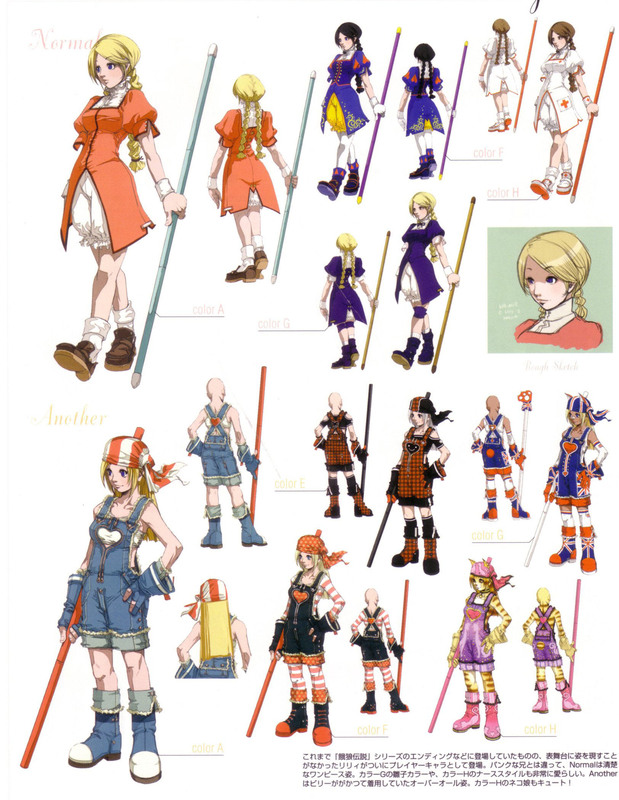 She returned as a striker character in The King of Fighters 2000. In The King of Fighters: Maximum Impact 2 (2006) Lilly Kane became a playable character for the first and so far only time. Her moveset is almost identical to that of her brother Billy in the game, but instead of Fire, her specials are often based on the Ice element.